Streetwear is a culture and a movement that is spreading like wildfire. It’s more relevant than ever and the hype behind it is never-ending. Here are 3 essential streetwear brands you should know about. If you want to talk about hype then you need to talk about Supreme. The streetwear brand was born in 1994 out of New York and their products are always at the top of every hypebeast’s must-have list. Supreme has given the streetwear community a place to buy, sell, and flex. The resell market for Supreme is higher today than it’s ever been. 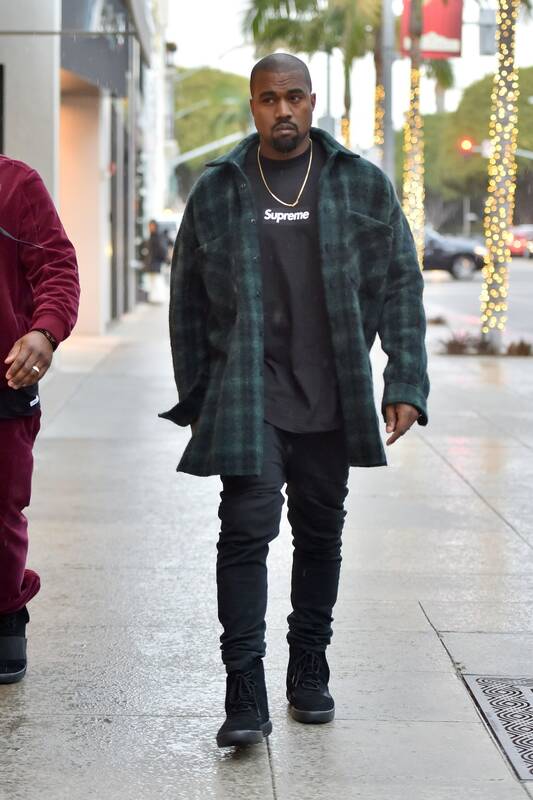 The famous box logo shirts and hoodies resell anywhere from $800-$7,000. With weekly drops every Thursday, the brand releases apparel, accessories, and skate decks. There is a market for anyone to make some amount of cash off of Supreme. But it’s not always so easy. The hard part about the resell game is getting the actual item. Supreme’s following is greater today than ever and the items with the most resale value sell out in under 10 seconds. Another option is to line up and wait outside the store for 3-5 days depending on how hyped the drop is. People wait for days in line outside of store in the hope of getting the products they want. To do so you have to be lucky enough to live near one of the eleven Supreme locations: Brooklyn, London, Los Angeles, New York, Paris, and 5 locations in Japan. The limited amount of stores is one of the leading factors that creates the madness and hype behind the streetwear brand. Supreme is also known for collaborating with some of the most influential people and brands in today’s society such as Louis Vuitton, KAWS, and Nike. If you’re looking to learn more about streetwear and the culture behind it I suggest you begin with understanding and learning the ins and outs of the Supreme hypebeast culture. Pick up your first Supreme piece and get with the culture. Off-White was created by Virgil Abloh, who began as a creative consultant to Kanye West. Off-White has grown into one of the greatest luxury streetwear brands and this is just the beginning. Off-White falls within the category of “higher-end” streetwear because of it’s higher price point, but just like most hyped streetwear items you can sell it for profit. Some Off-White hoodies and t-shirts have profit margins between $100-$200. The brand’s iconic design of diagonal lines streaking across the back of t-shirts and hoodies has become a staple within the streetwear community. As Abloh continues to raise the bar each year, it’s not going to be easy for similar streetwear brands to compete. Abloh, just like many streetwear brands, has done a handful of collaborations that are very sought after. Some notable collaborations Off-White has done are Off-White x Nike, Off-White x SSense and Off-White x Kith. We can all agree that the most notable collaboration is Off-White x Nike. Abloh used his creative genius to deconstruct and redesign some of Nike’s most classic shoes such as the Jordan 1 and Air Force 1 to represent his brand while still appealing to Nike consumers. “The Ten” project between Abloh and Nike helped his brand take off even more in the past year, so if your looking to add some grails to your vault make sure you pick up a few Off-White pieces. Stone Island originated in Italy and has quickly migrated to the streets of the U.K. in recent years. The brand’s famous compass logo has become an essential staple in the streetwear culture. The patch speaks subtly but is still a slight flex in anyone’s streetwear wardrobe. Stone Island belongs in the category of “higher end” streetwear because of their high price tags. T-shirts, crewnecks, and hoodies can range anywhere from a couple of hundred dollars to a couple of thousand. 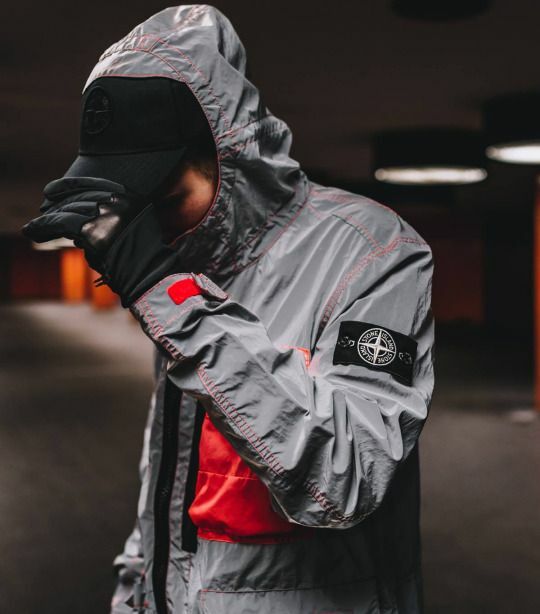 In recent years, Stone Island has collaborated with Brand Origins and Supreme. One of the more relaxed brands Stone Island, aka “Stoney,” has developed itself into an essential brand within the streetwear community. Secure the bag.